A construction training course might include apprentice-type experience. 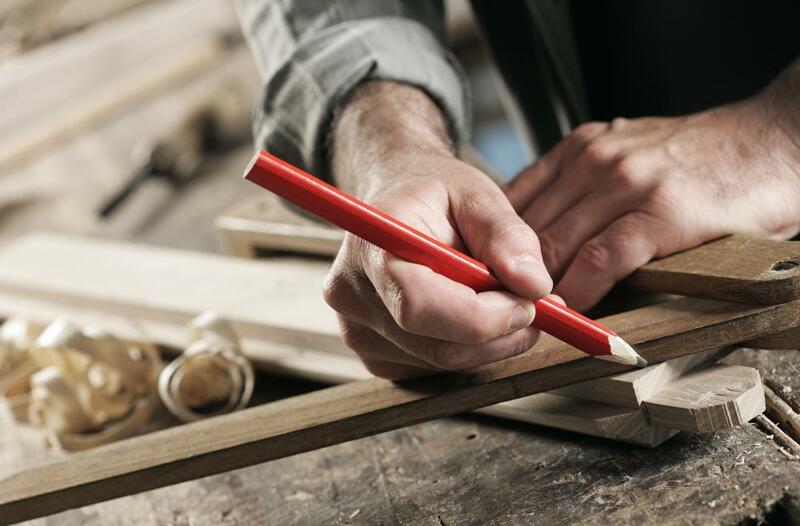 Carpentry courses cover the woodworking skills necessary for construction. Laborers who seek employment in the construction industry or who want to improve skills and versatility might consider undergoing formal training to accomplish this. 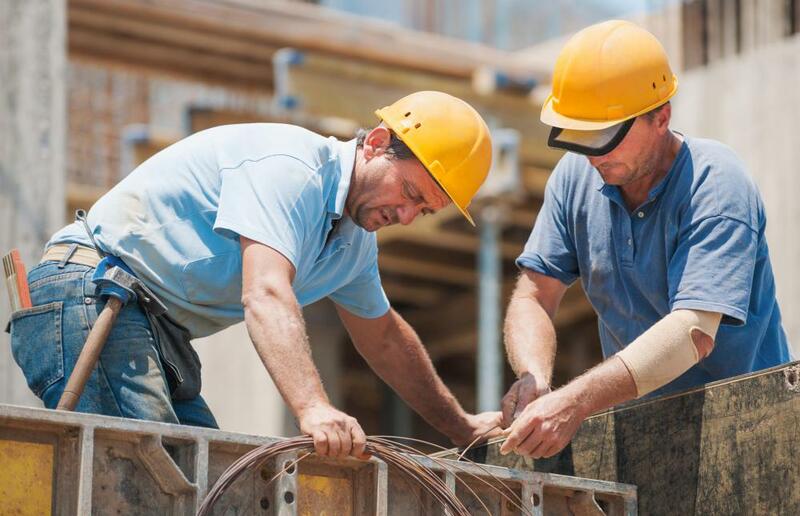 Trades ranging from carpentry to concrete masonry and heavy machine operation all require workers to adhere to safety regulations and attain licenses to practice in this sector. The best construction training courses are those that provide certifications that will make laborers more marketable and valuable and that will add to the arsenal of workers' capabilities. Attending a trade school may be the best way to uncover construction training courses. Programs that offer introductory or refining instruction on the operation of heavy machinery could be found in this setting. Students could learn the skills necessary to operate cranes and may receive some certification when the course is complete, which could lead to higher earning potential in the future. Select courses that expose you the type of machinery you will be operating on a job if possible. If there is no specific piece of equipment you want to master, the best construction training courses are those that provide training on multiple types. Some of those might include bulldozers, excavators, and construction scrapers. Training where there is some individual instruction might be the most beneficial even if the equipment needs to be shared with other students at the onset. Hazardous materials introduce an added layer of danger onto a construction site. The best construction training courses for laborers who take jobs in hazardous environments should outline the regional regulations surrounding whatever the potential chemical exposures to workers could be. Instruction should cover methods of removing dangerous materials or chemicals and also reaction techniques in the event of unnecessary exposure. Suggestions should be offered on protective wear that construction workers could use to protect against hazardous waste. If some certification is offered at the end of the program, that will only strengthen someone's value on a future job. Construction work might not require the operation of heavy machinery but instead dangerous hand tools. The best construction training courses might be apprentice-style workshops where workers are instructed on how to use the tools of the trade in addition to safety precautions for each type. This type of training might be best for beginners who are just entering the construction field, and individuals should leave with an understanding of how to read technical papers and blueprints as well. What Is 10-Hour OSHA Training? What Is Fall Protection Training?